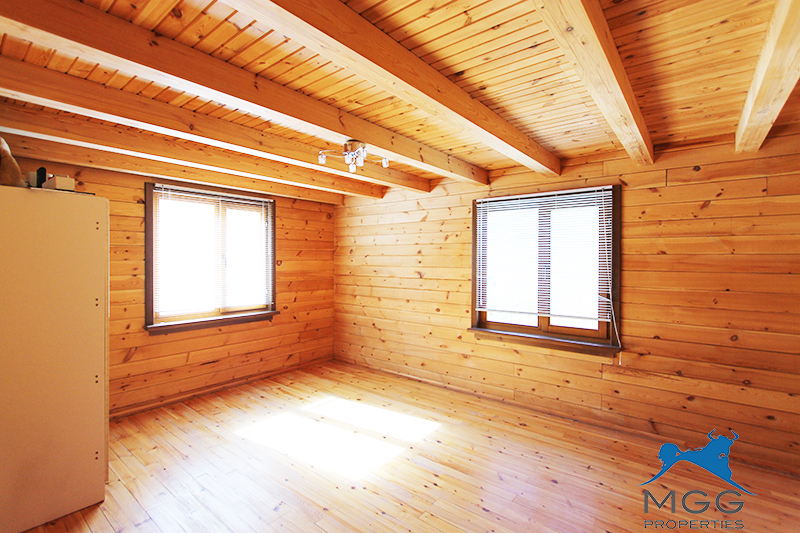 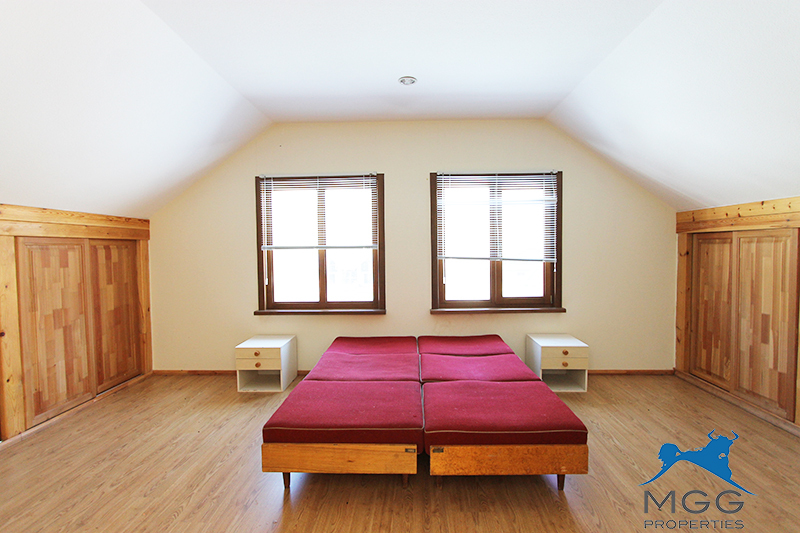 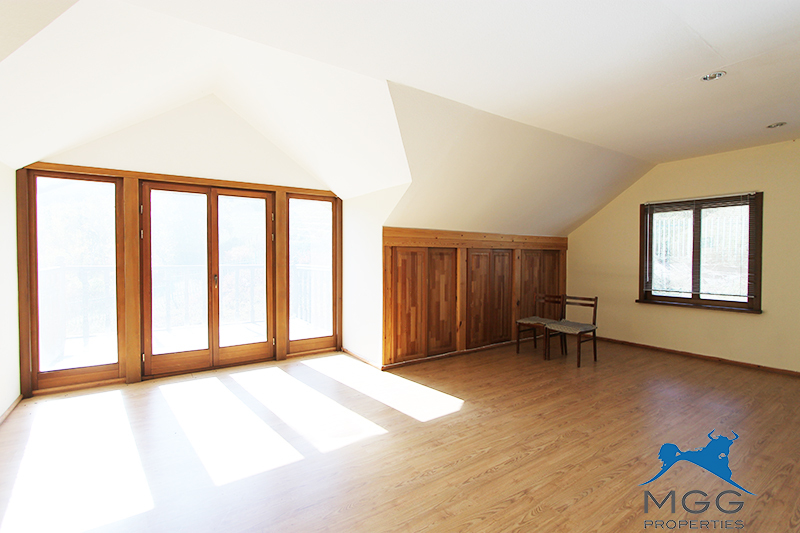 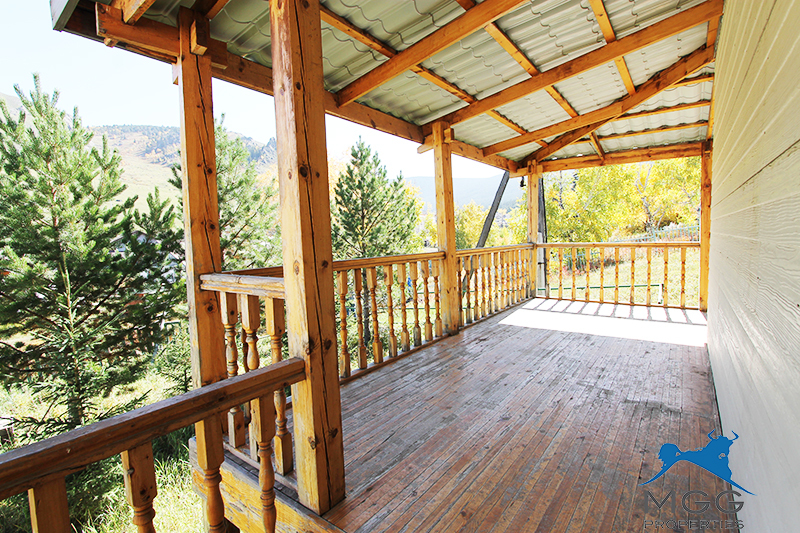 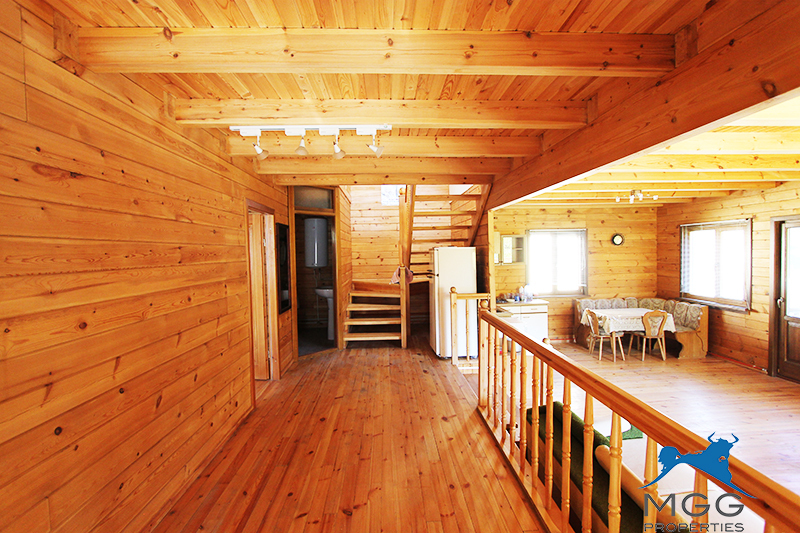 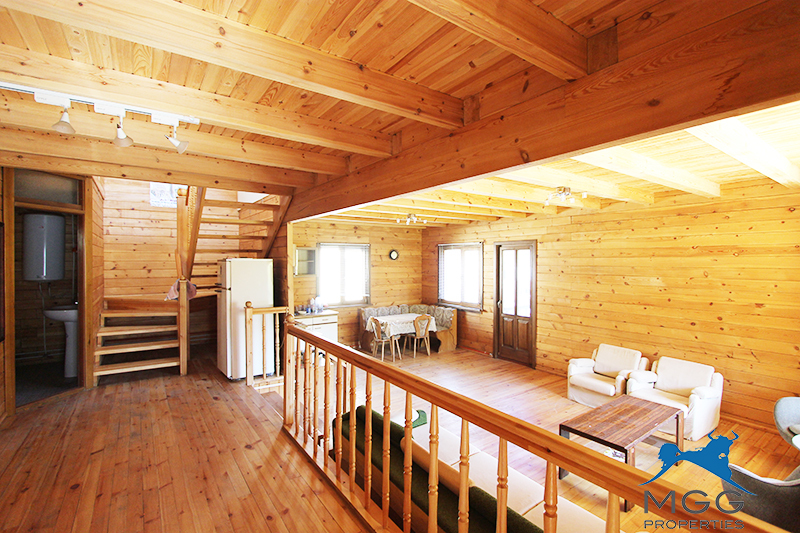 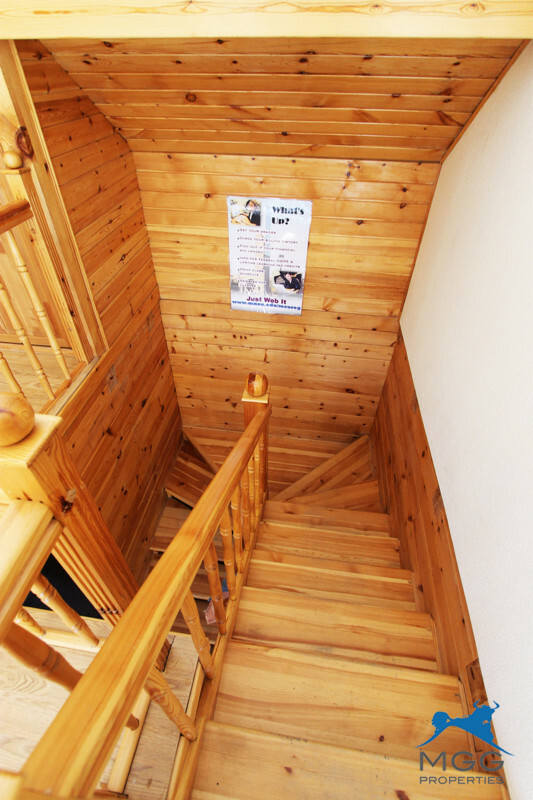 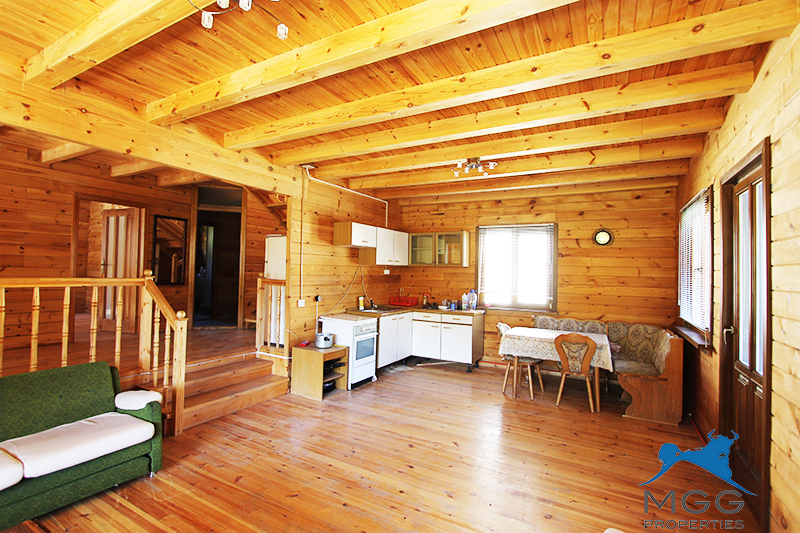 Pure Canadian wooden summer house is available for sale in Nukht. 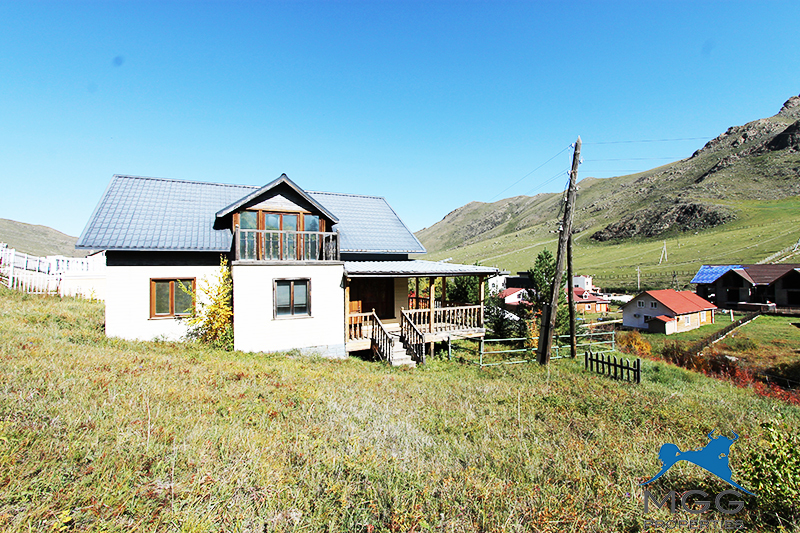 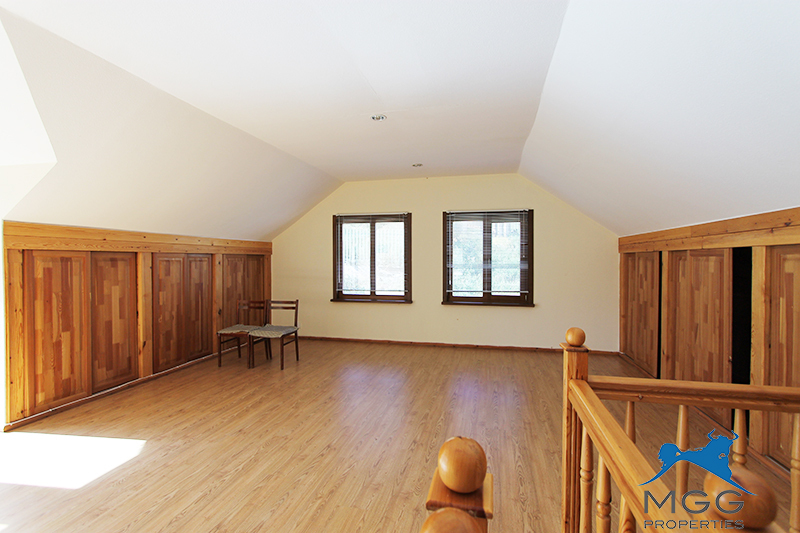 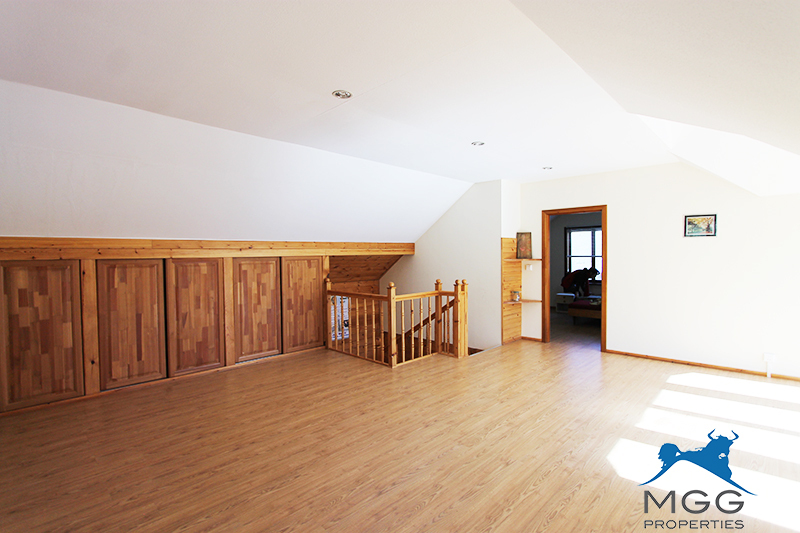 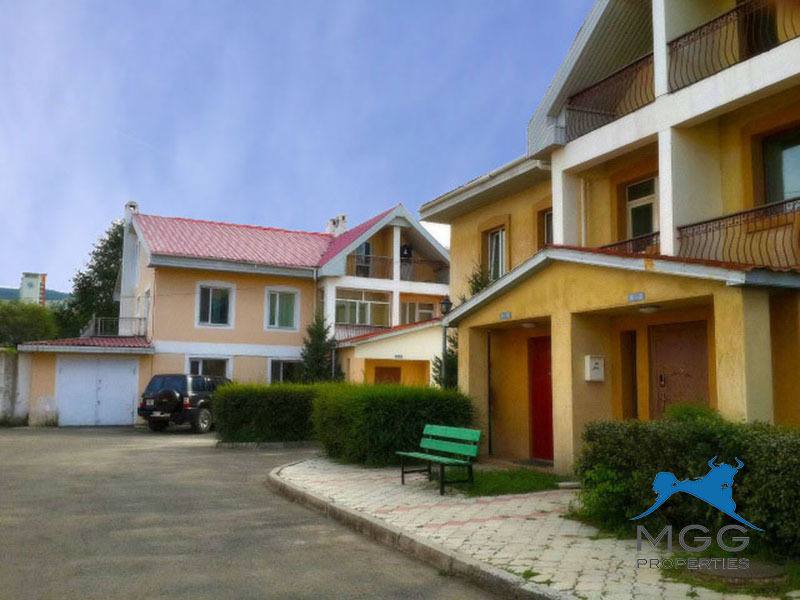 This property has its own supply of well water and the house covers a total space of 180 m2 among 2 floors. 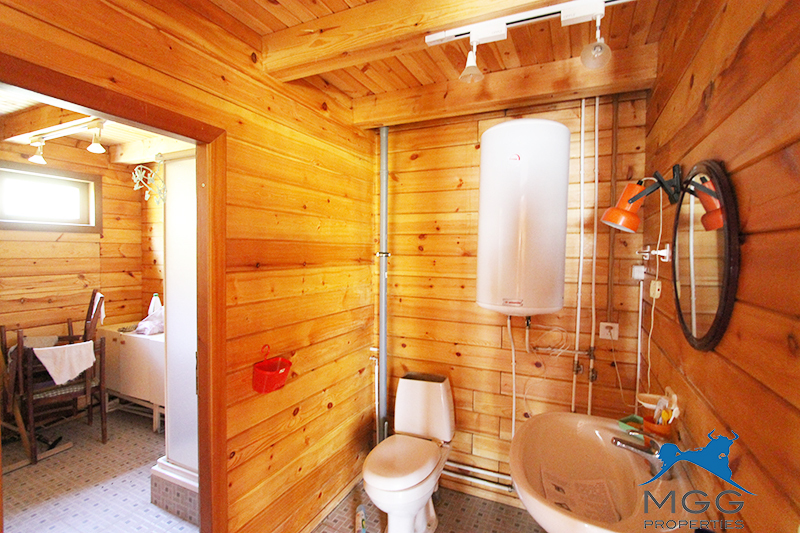 The house consists of 2 bedrooms, a living room and a kitchen combined, and 1 bathroom which already has a water boiler installed. 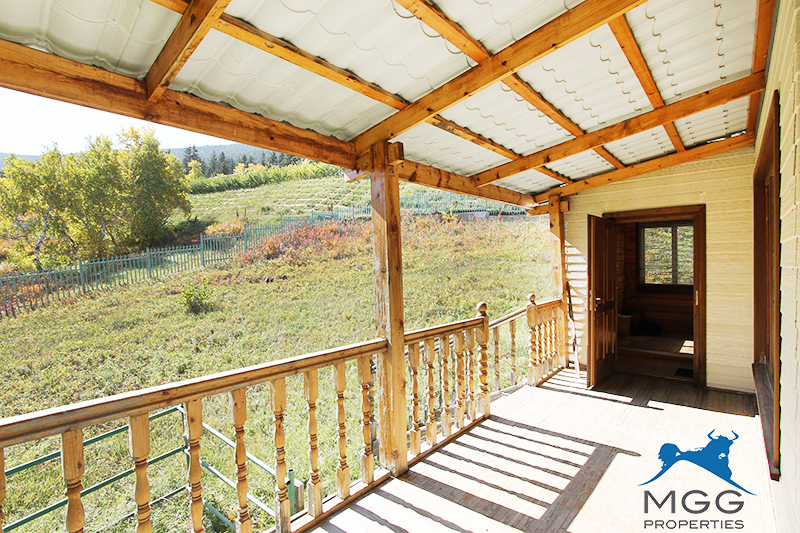 There is a big, gorgeous terrace you can enjoy and relax with your loved ones.